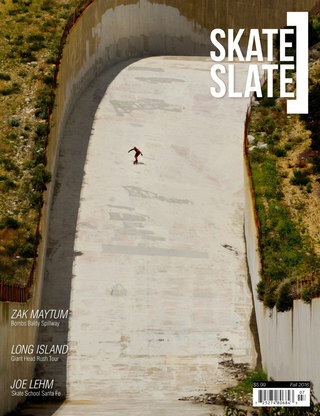 This film chronicles the outlandish results as earlier this year a band of skaters from Canada and Austria smuggled in a pile of skateboards into Cuba to give away to underprivileged kids. It’s clear from the get-go that good intentions and communist bureaucracy clash like velvet dingle-balls around the windscreen of a 1982 Lada 1600 sedan. Juergen Gritzner, a pro skater from Austria walks us through a comical fish out of water story that is vivid in colour and rich in cultural awkwardness. Award winning film maker Soren Johnstone (Play with Fire, Hicks on Sticks) filmed and edited together a very enjoyable story despite his own run in with hallucinogenic jelly fish. The film held its world premiere in Slovenia earlier this month and so far has received universally positive accolades.